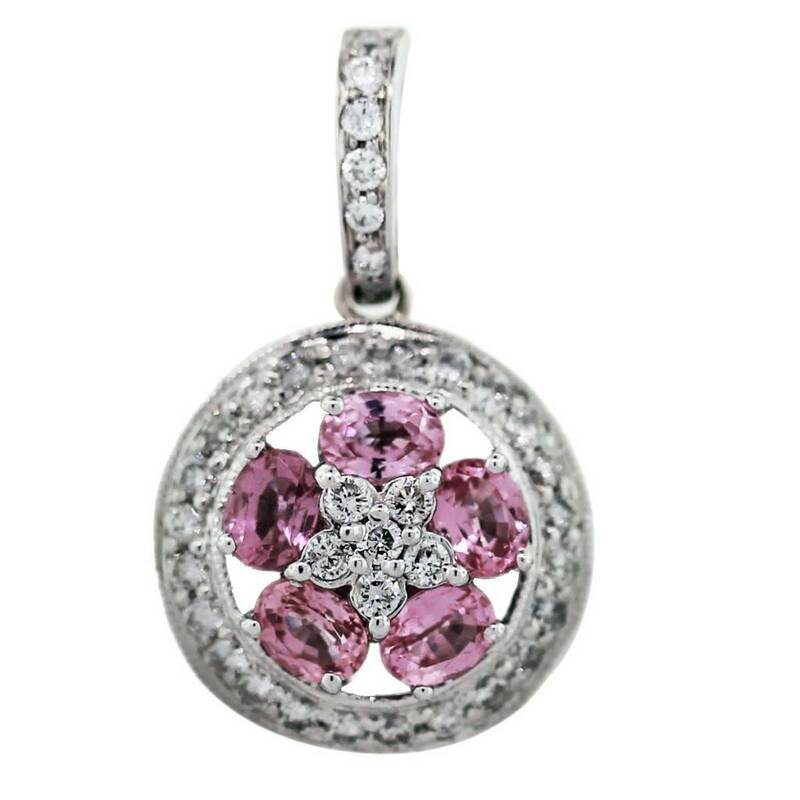 Check out our pink style board for pink shoe inspiration to match this pendant! Categories: Diamond Pendants, Gemstone Pendants, Gold & Diamond Pendants, Jewelry, Sapphire Jewelry. Tags: David Yurman Necklaces, Designer Brands, Jewelry, Necklaces, Pre-Owned David Yurman.